President Emmerson Mnangagwa will arrive in Bulawayo on Thursday to meet with the second largest City's Civil Society Organisations. 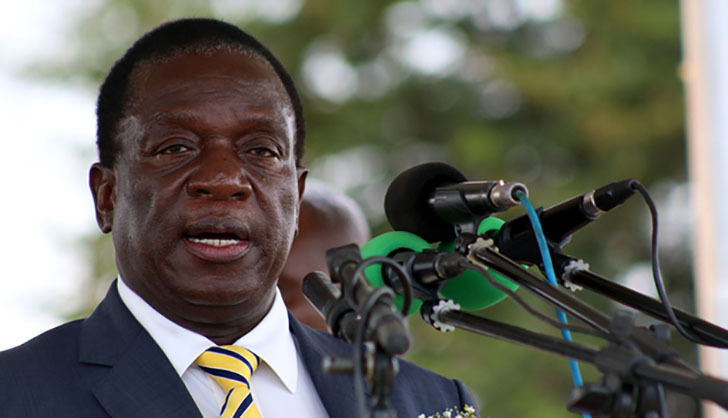 The Ministry of information Publicity and Broadcasting services announced in a Tweet that, "Today (Thursday) President ED Mnangagwa will meet with civil society organisations in Bulawayo." Civil Society Organisations are known to have a long-standing hostile relationship with the ruling ZANU PF due to their political and Human Rights activities they conduct. Recently President Emmerson Mnangagwa accused a Harare based Civic Society Organisation Crisis in Zimbabwe Coalition of being the brains behind the violent protests that rocked Zimbabwe on January 14.